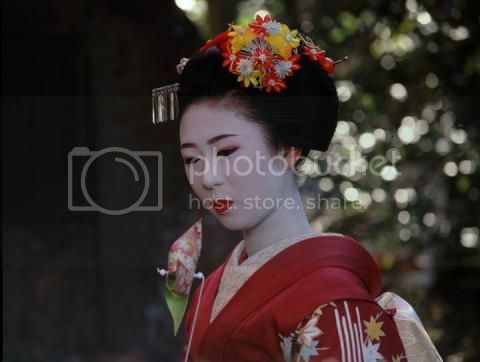 Mameteru is one of my favourite maiko, so I decided to open an individual thread for her. She has a very unique face and I love how she has grown up in the past years. 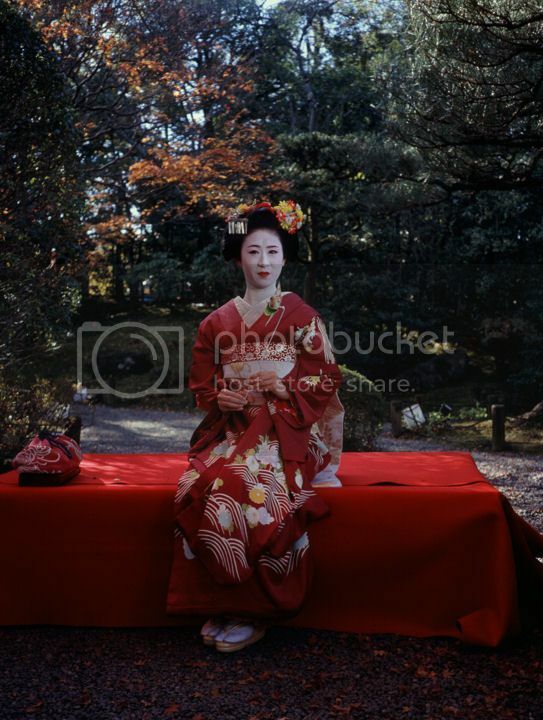 She is a beautiful maiko-san. 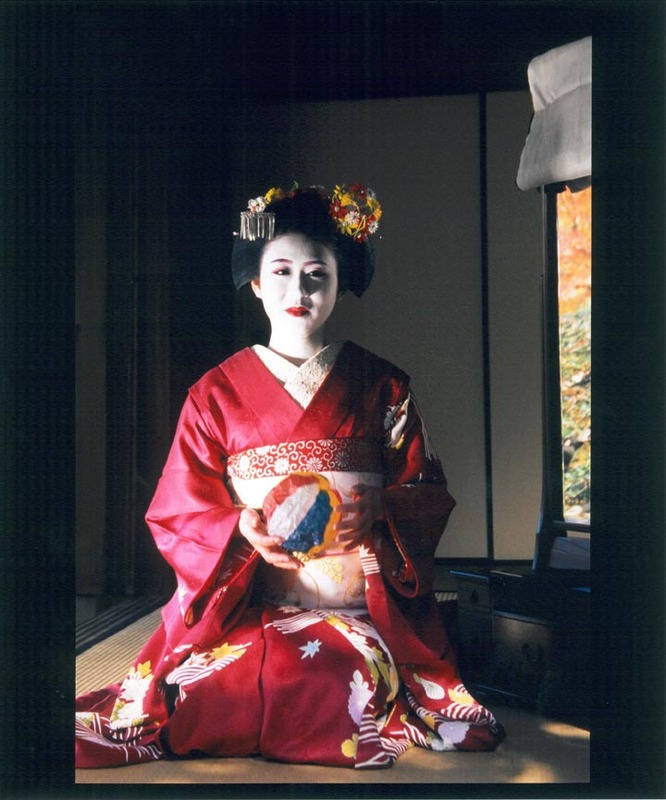 but she will wear sakko from November 19th to 25th, day she will quit.